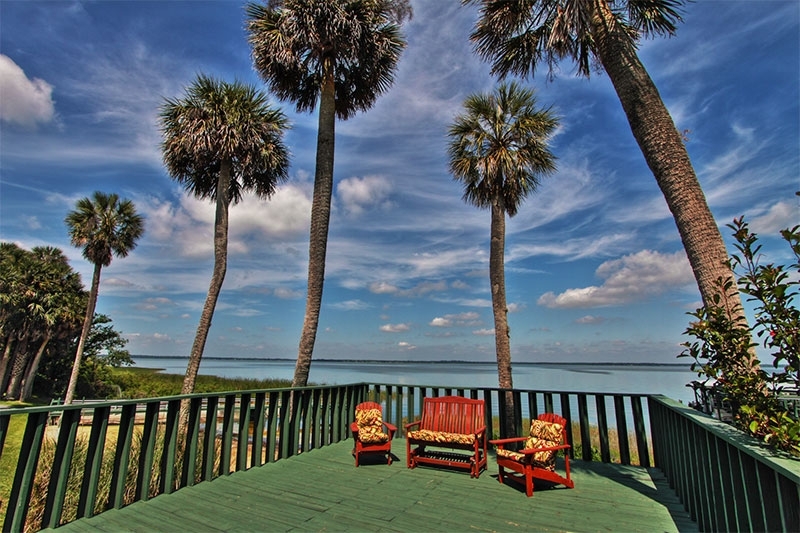 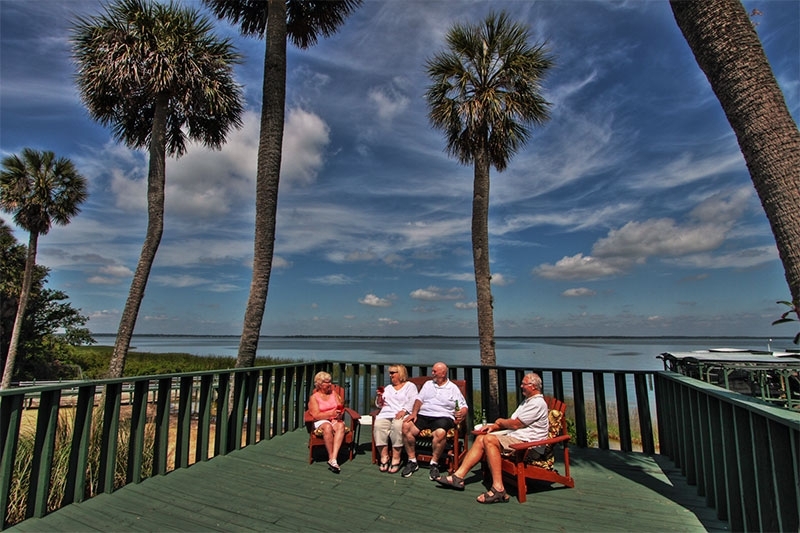 Are you a New York resident who’s thinking about retiring to Florida? 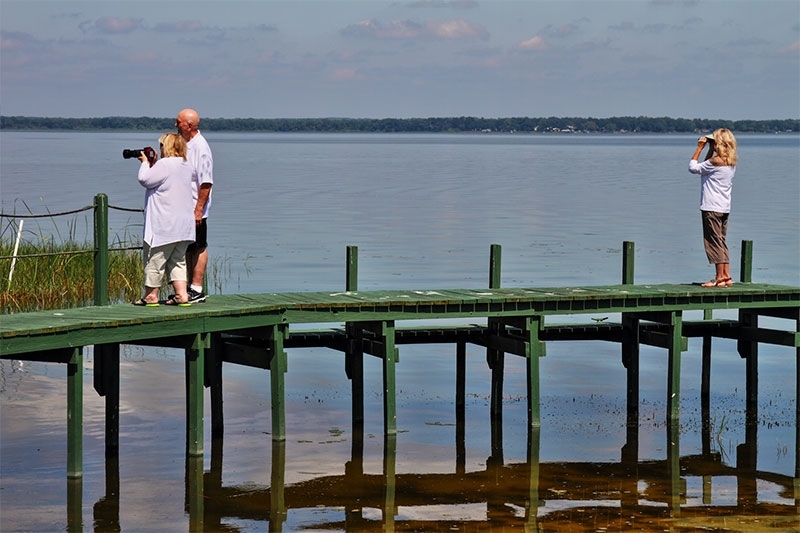 Would you like to live in a place where you can enjoy the sun’s reflection in shimmering waters on a daily basis, just by stepping outside your home? 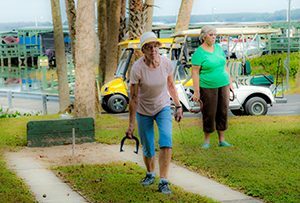 If so, you’ll want to explore the possibility of moving to Lake Griffin Harbor, one of the best waterfront retirement communities in the Sunshine State. 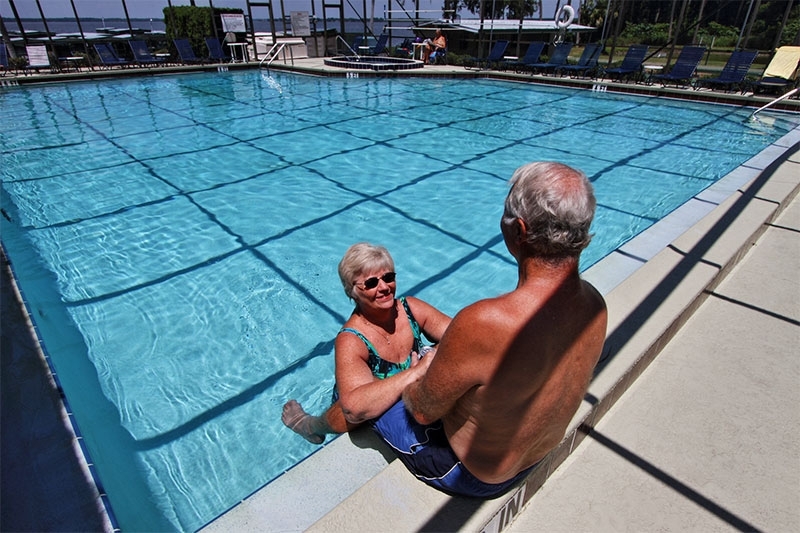 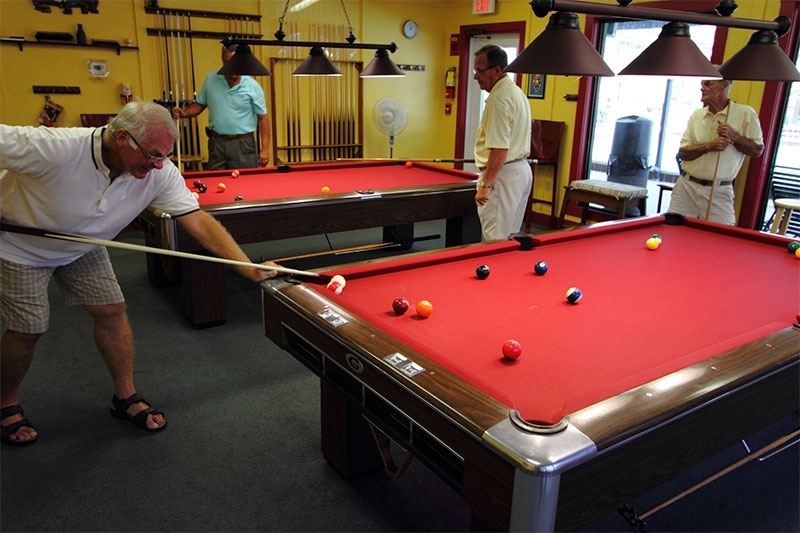 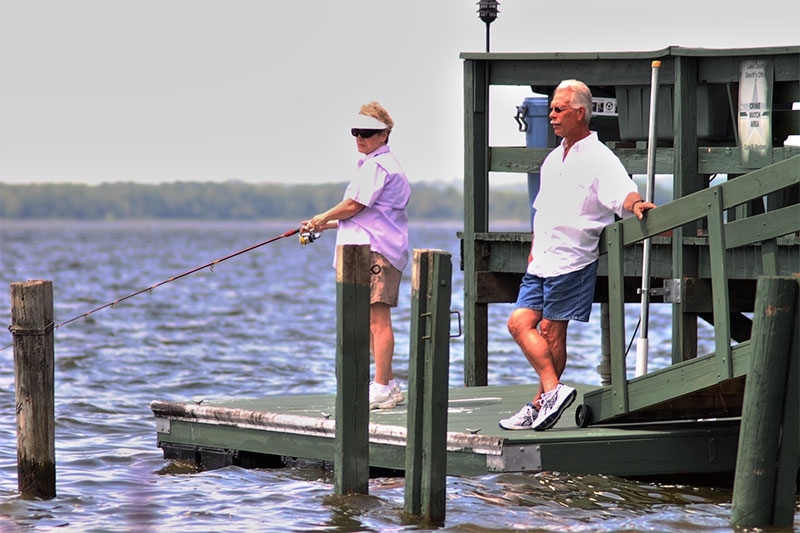 As a matter of fact, a number of former New York residents have already discovered the charms of this 55+ community in Leesburg, choosing to take advantage of our lakefront access and resort-style amenities by living here part time or all year long. 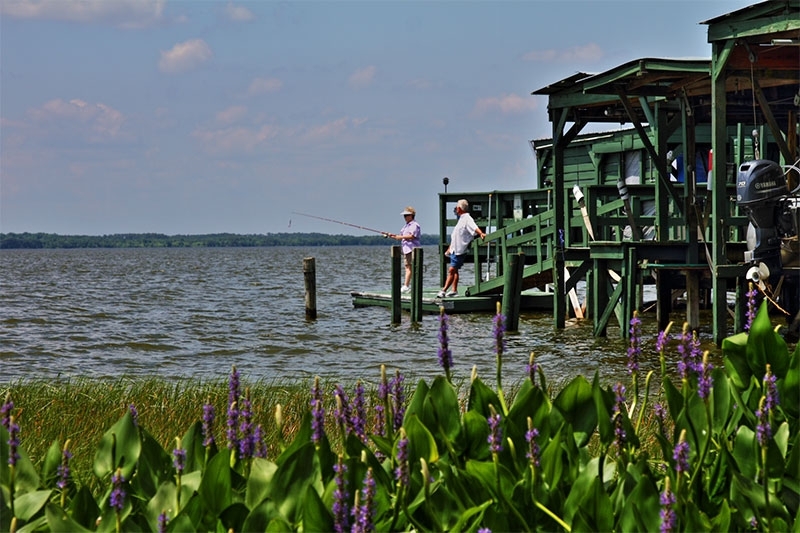 It’s Not Just a Place to Live … It’s a Lifestyle! 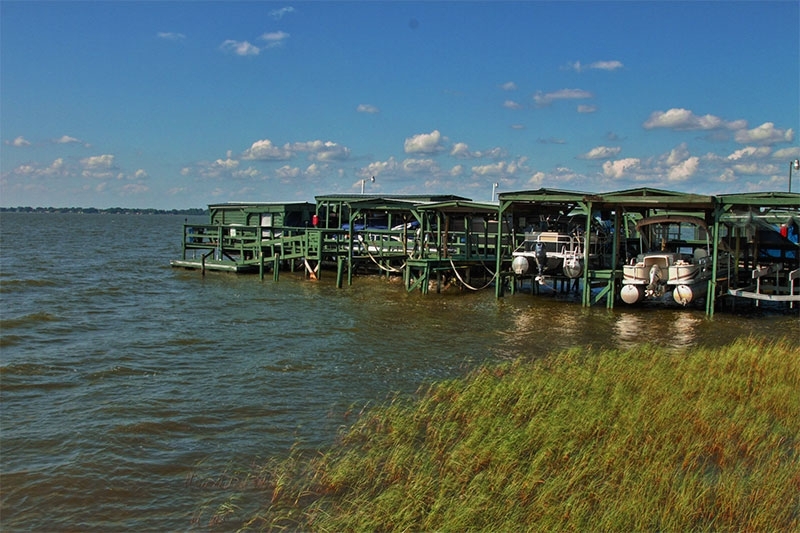 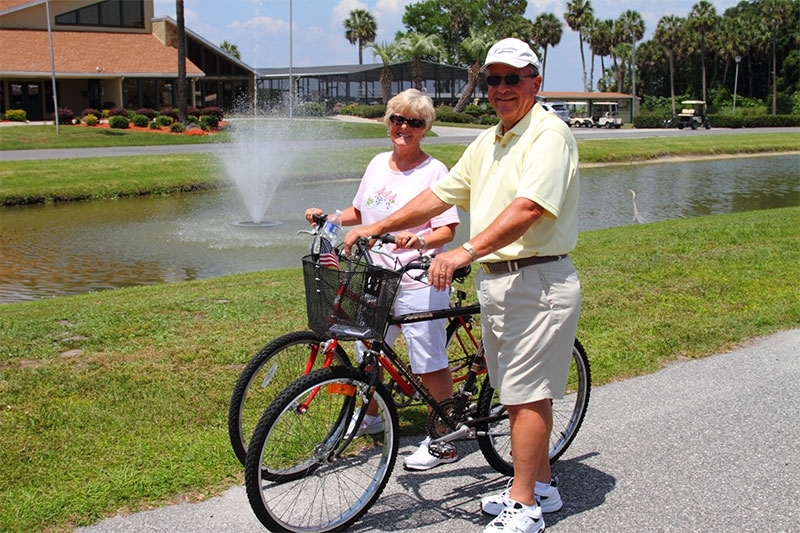 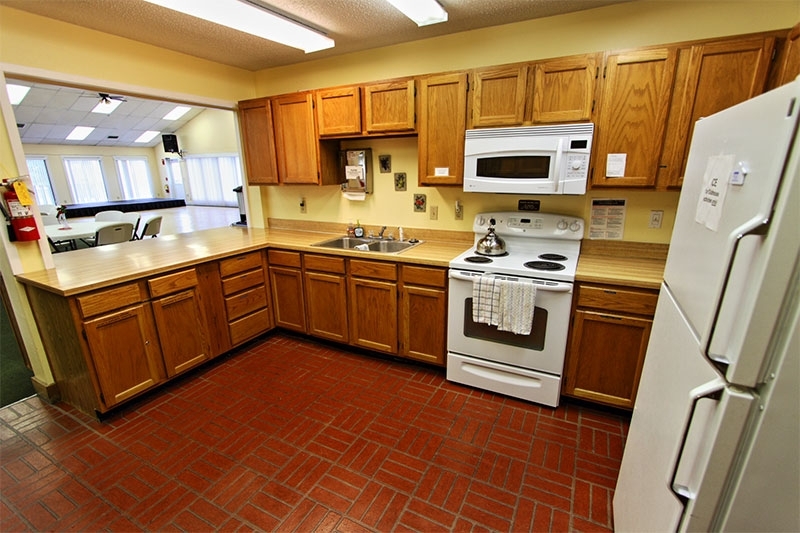 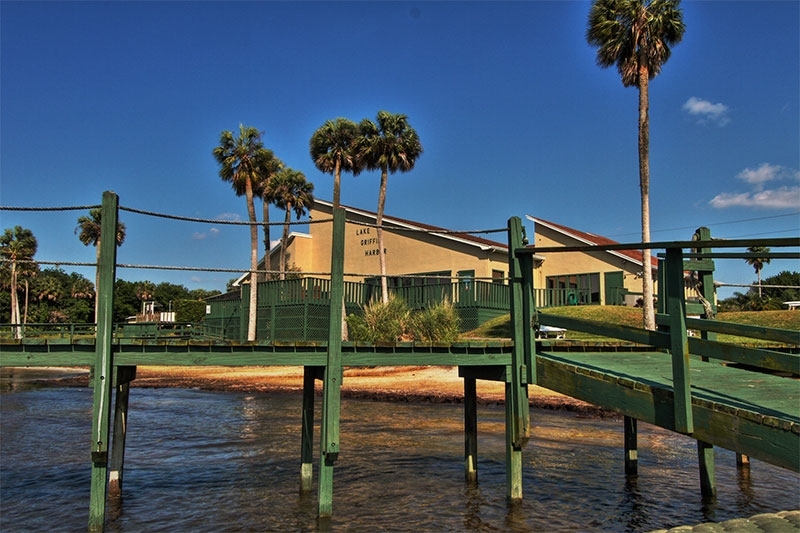 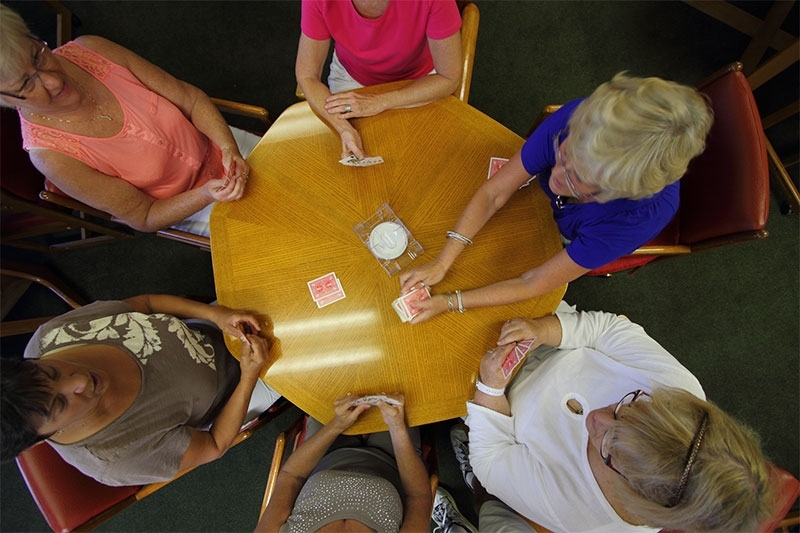 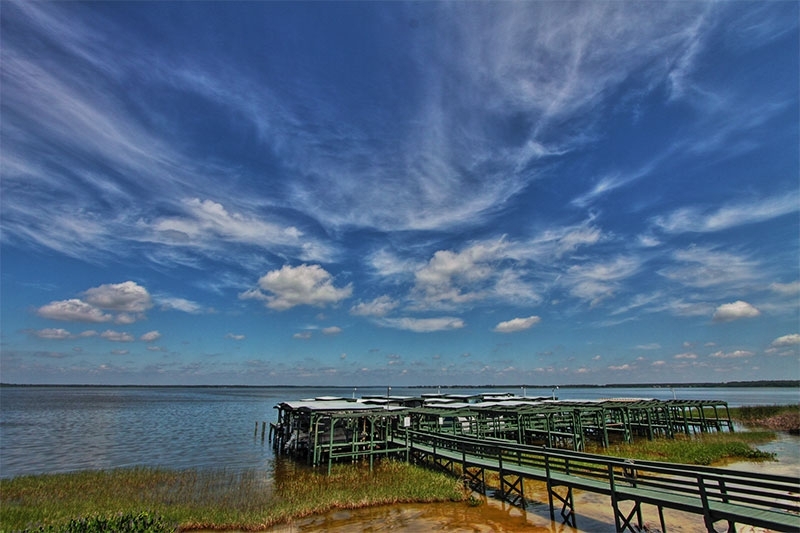 Best of all, Lake Griffin Harbor is one of the most affordable waterfront retirement communities anywhere. 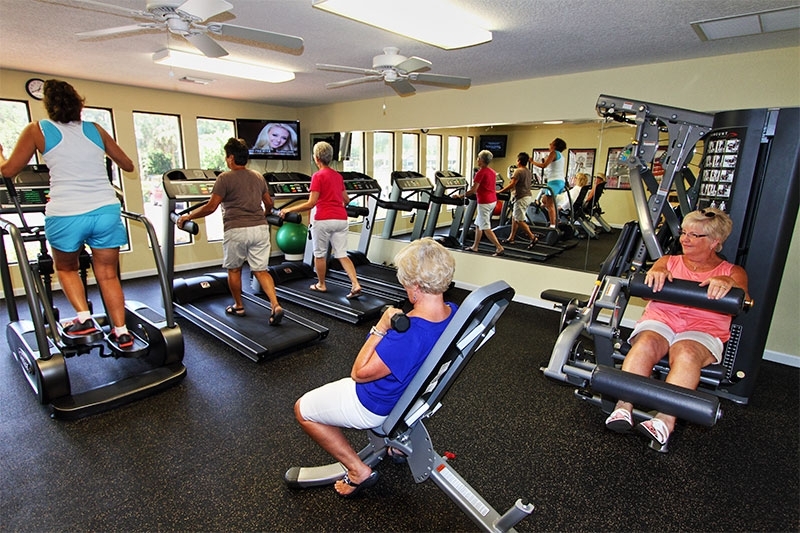 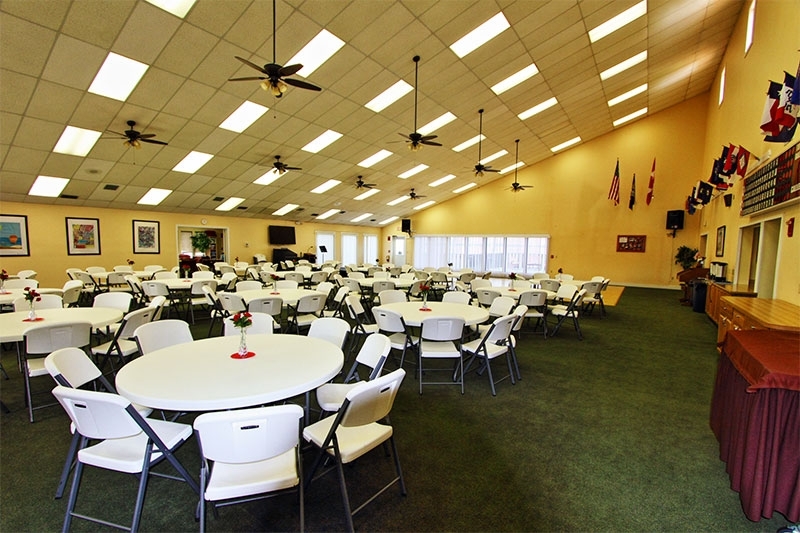 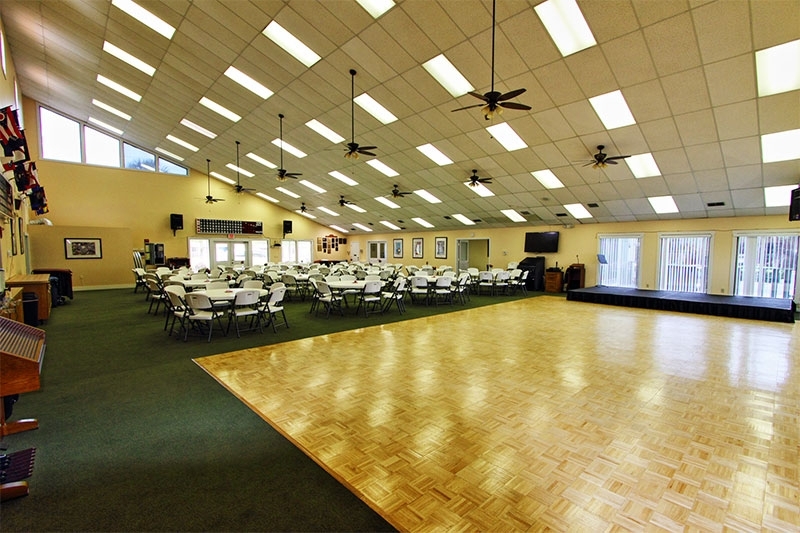 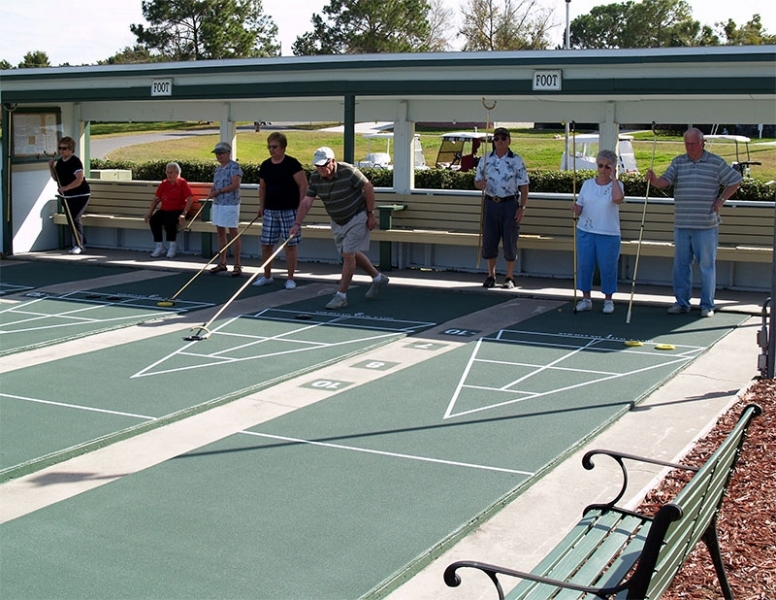 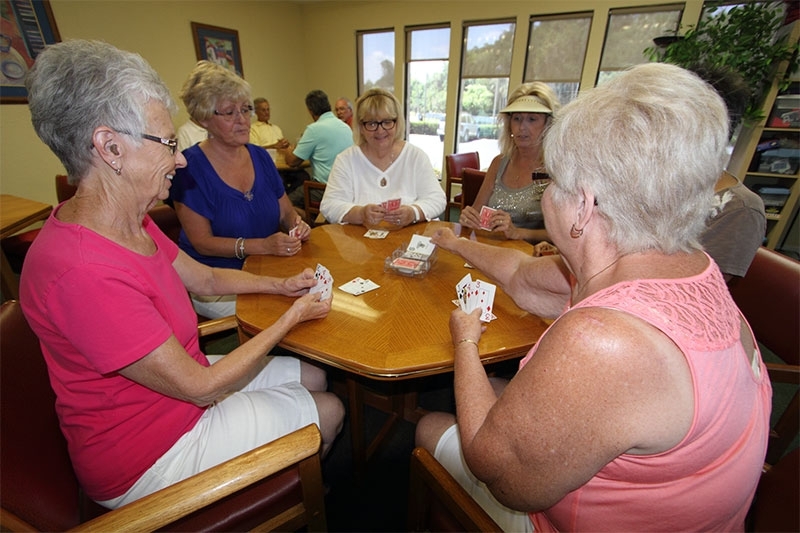 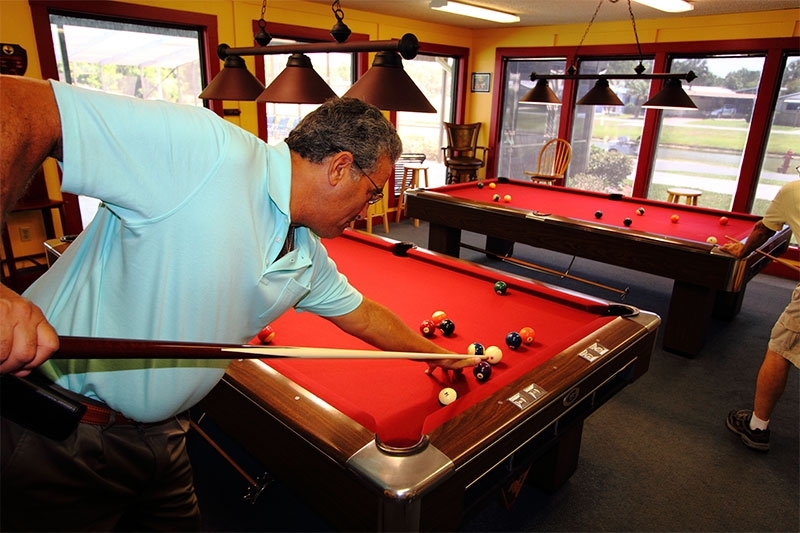 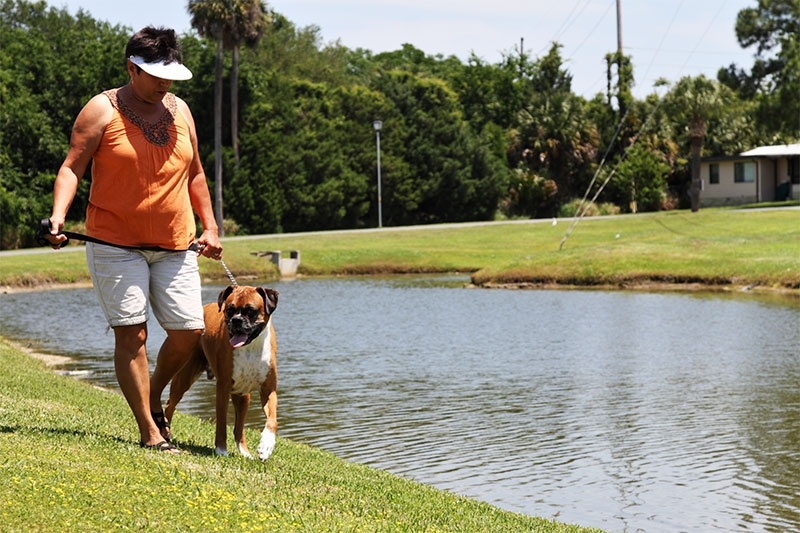 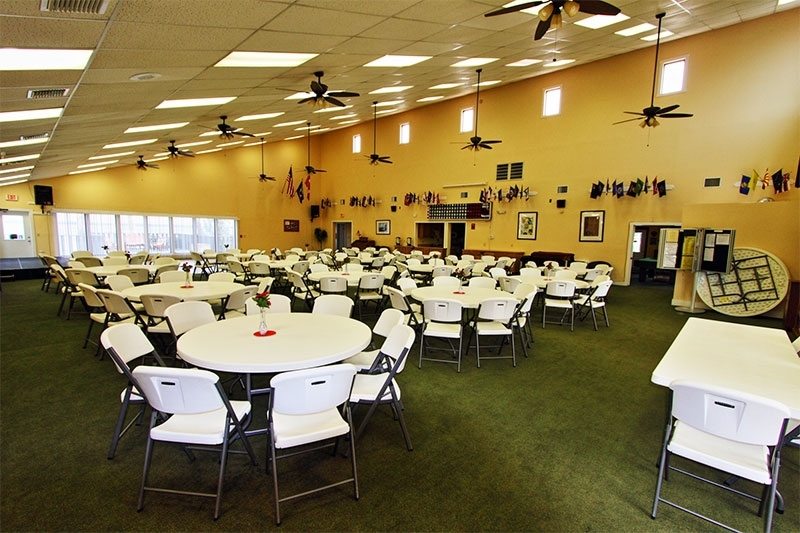 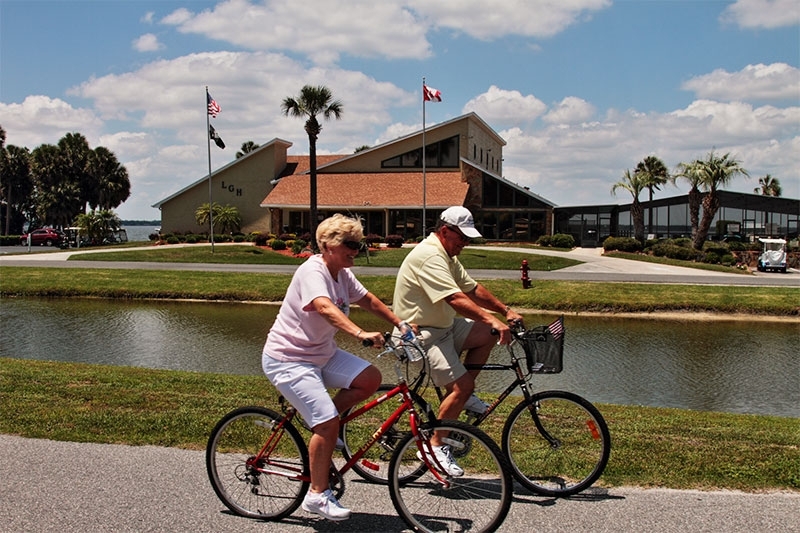 We take pride in making an active Florida lifestyle affordable for many people on retirement budgets by providing high-quality manufactured homes in a gated neighborhood setting that’s professionally landscaped and maintained. 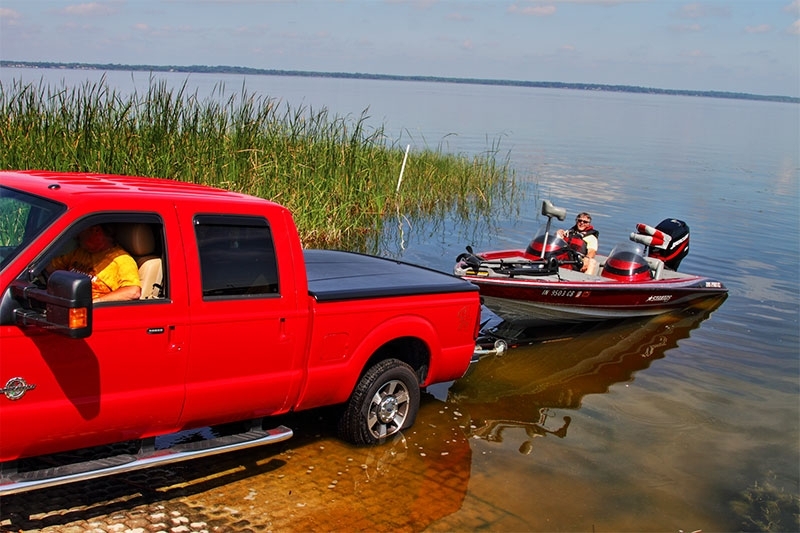 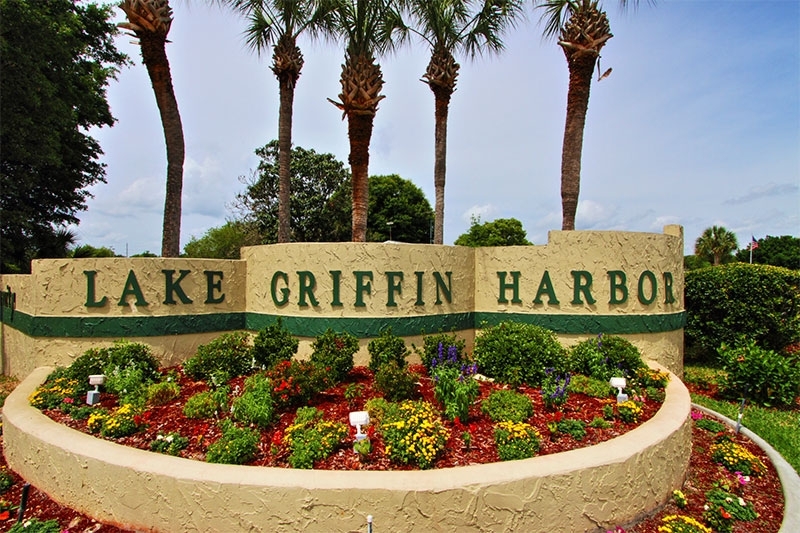 When you purchase a home in Lake Griffin Harbor, you’ll enjoy all the comforts you would in a site-built home, but you’ll likely pay significantly less. 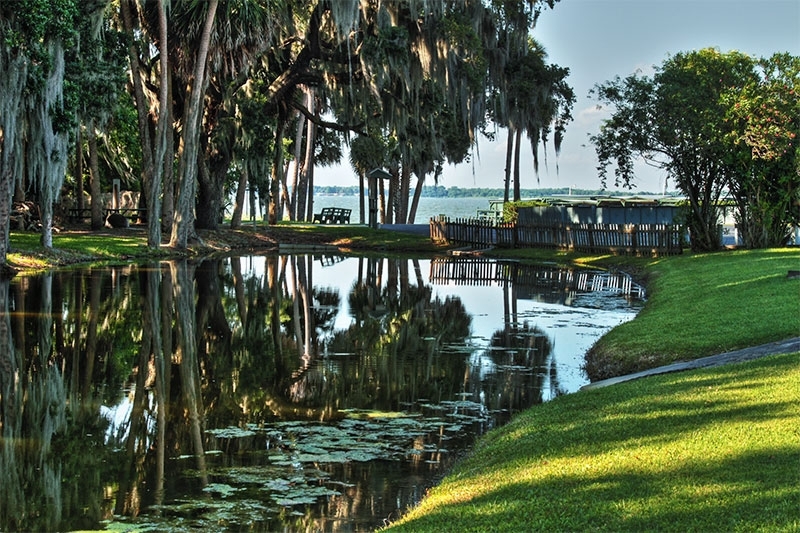 Then, for a low home site lease payment, you’ll be able to access the lake and many resort-style amenities as often as you wish! 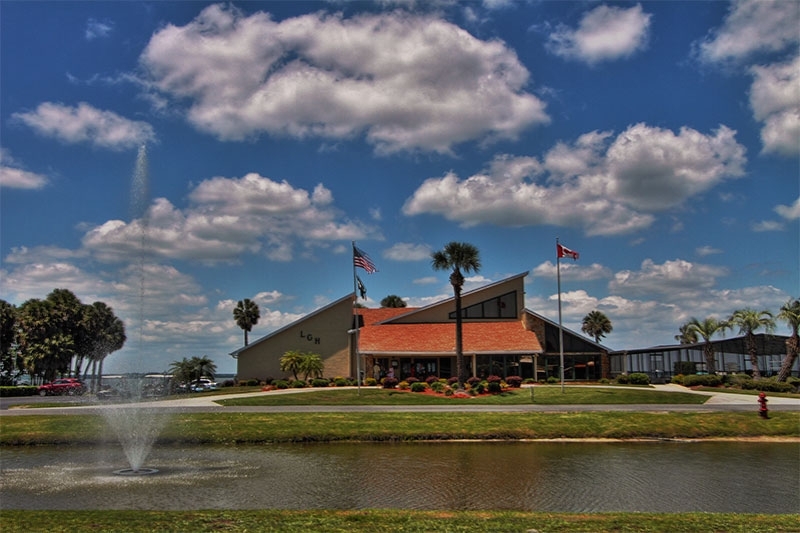 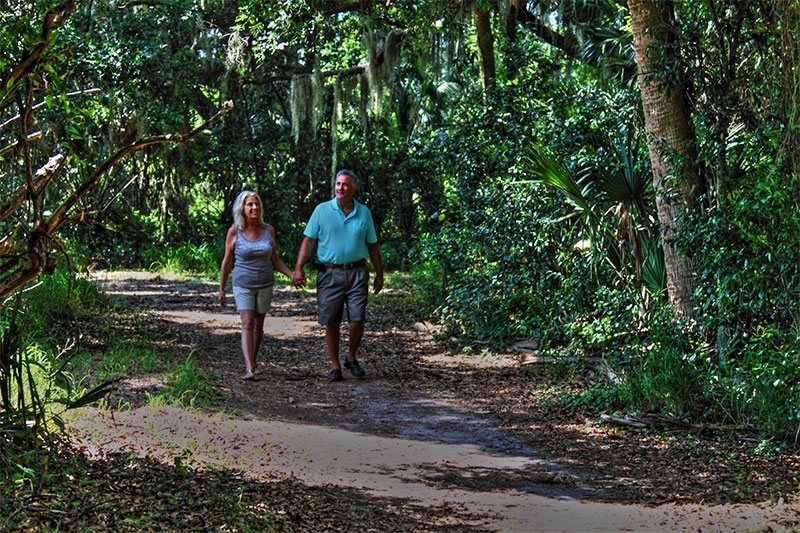 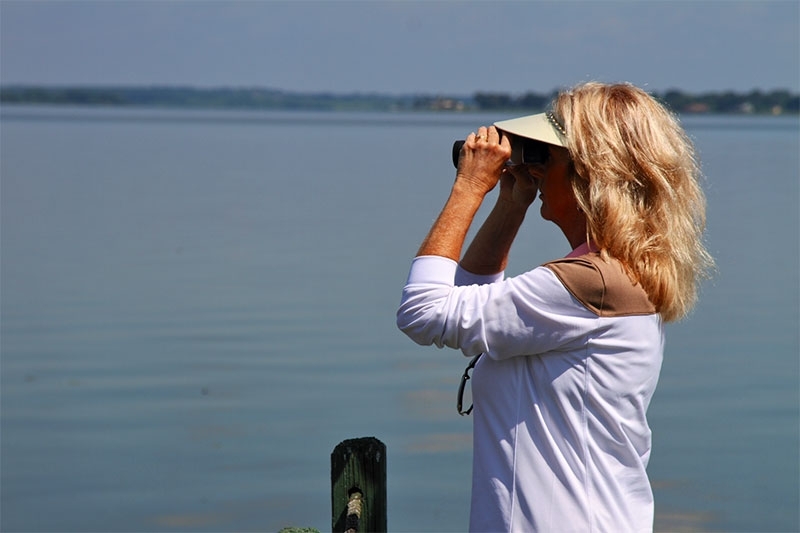 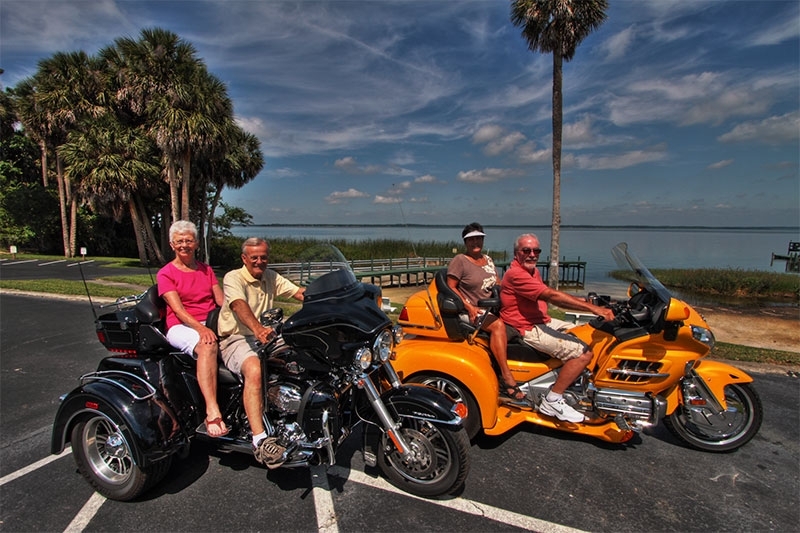 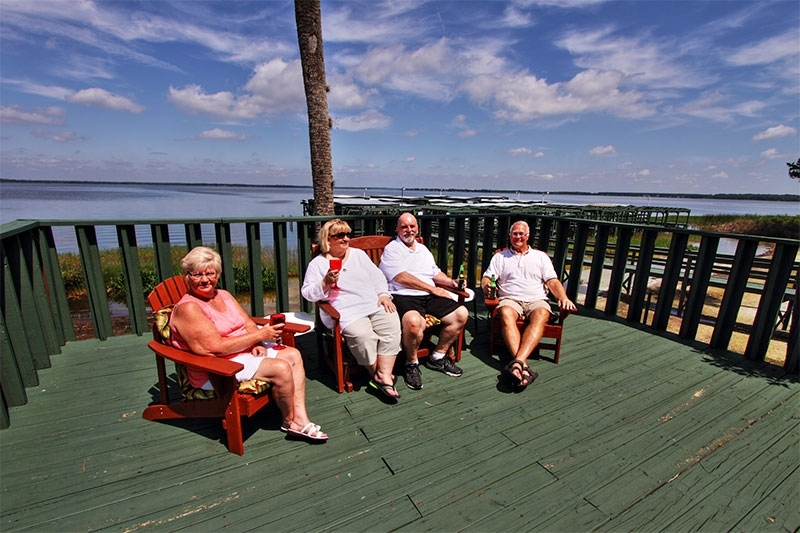 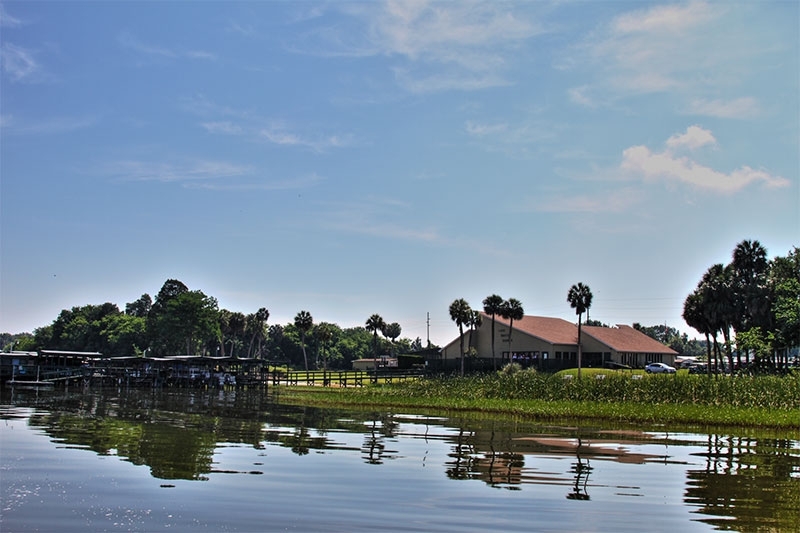 The best way to see how Lake Griffin Harbor stands apart from other waterfront retirement communities is to schedule a community tour the next time you’re visiting the Central Florida area from New York. 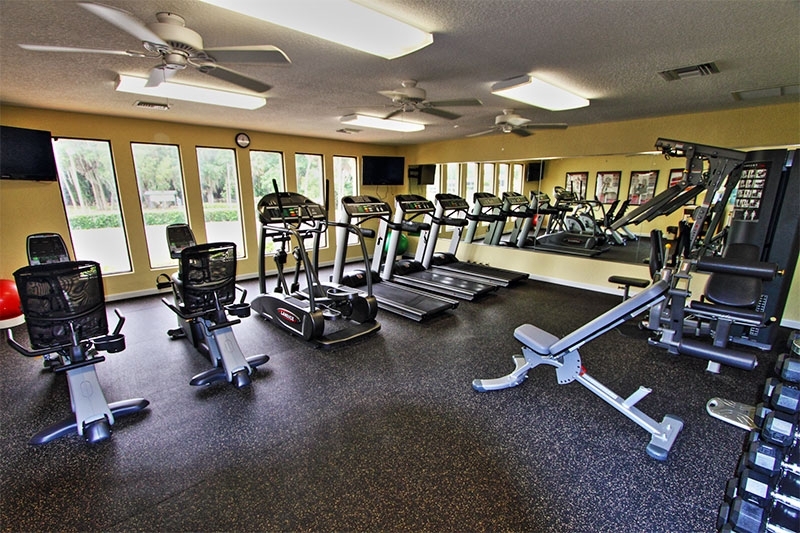 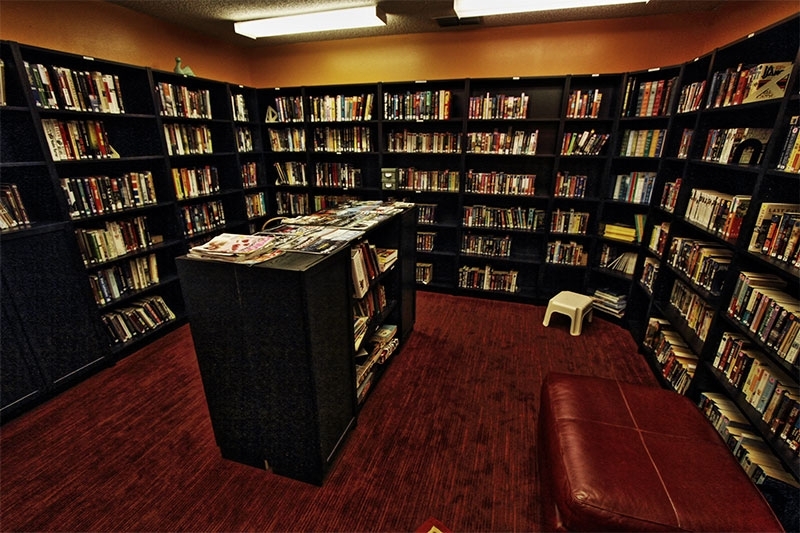 Contact us today, and one of our Lifestyle Consultants will be happy to set that up for you.